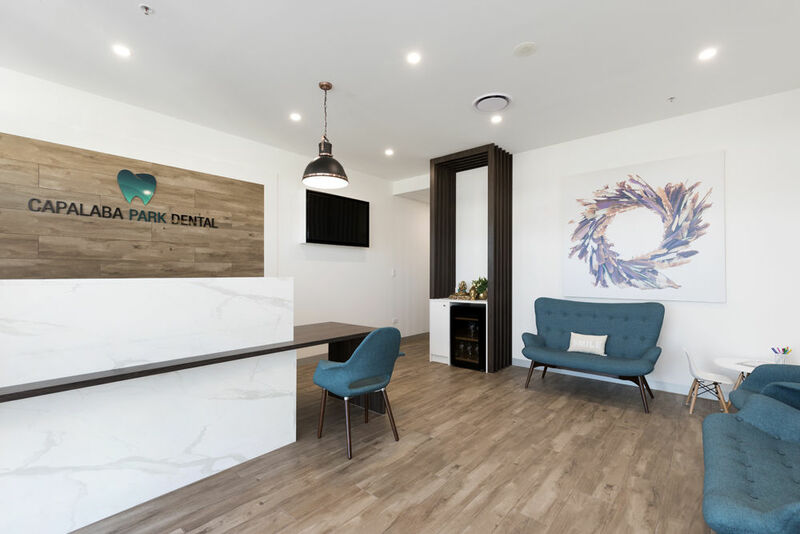 Capalaba Park Dental is a family owned business with our dentists having over 18 years of experience. 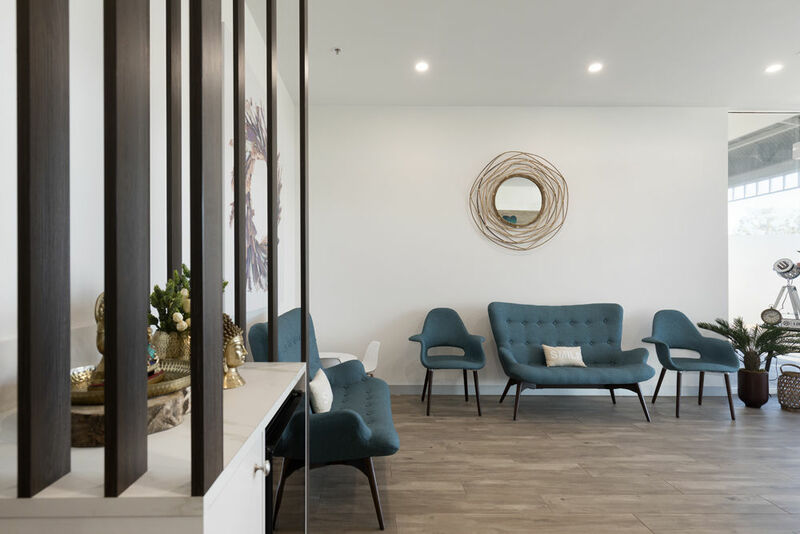 We will make an effort to exceed you and your family’s expectations whether you are in need of a check up or are after restorative and cosmetics treatments. The moment you step in you will feel relaxed with ambience of our reception. Our approach is always finely tuned as we take the time to learn about you and your unique needs. 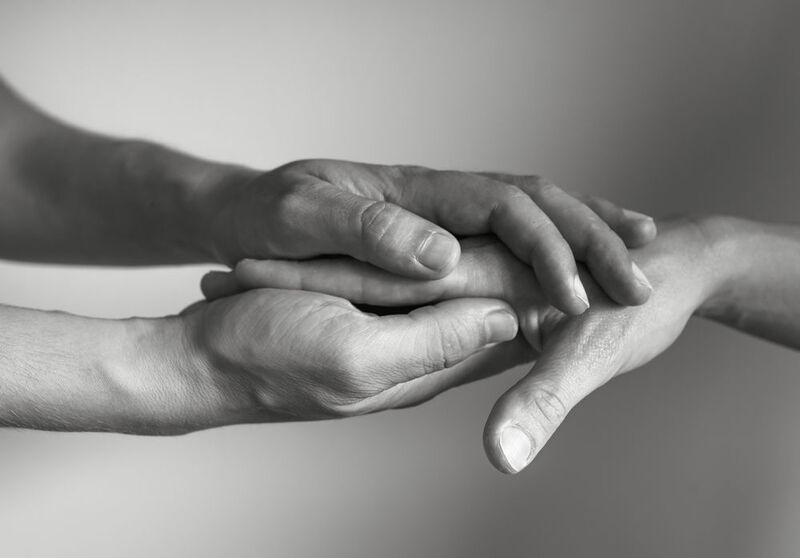 We don’t believe in discrimination and every patient that walks through our door receives personalised, one on one attention to make sure that they are getting high quality care. 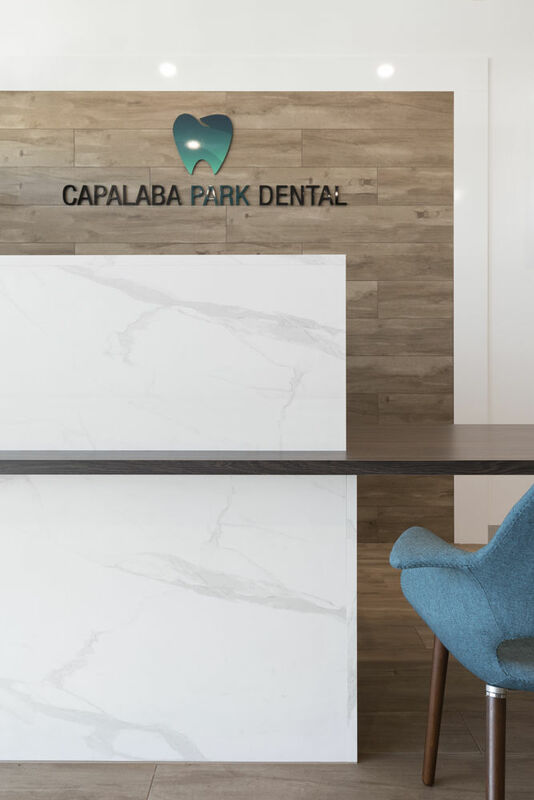 It is important to have a dental practice you can trust and at Capalaba Park Dental, our doctors and staff members will strive to build a respectful and supportive relationship with you. 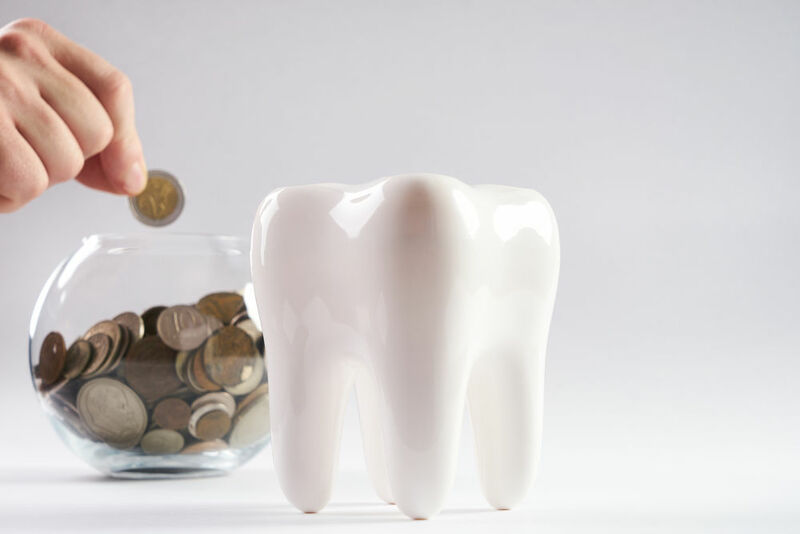 Our team at Capalaba Park Dental knows how paying for dental care can be quite daunting. With raising cost of living and kids education, We have strived to make the experience as convenient as possible by offering a range of different payment options. We want to be transparent with you, our patient. 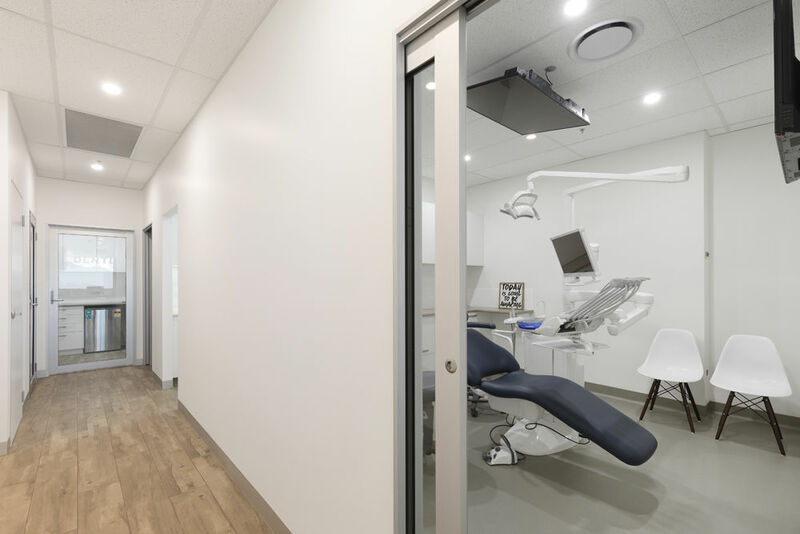 You can feel at ease at your appointment as our team will always explain the options available to you, their benefits and the fees associated with each.